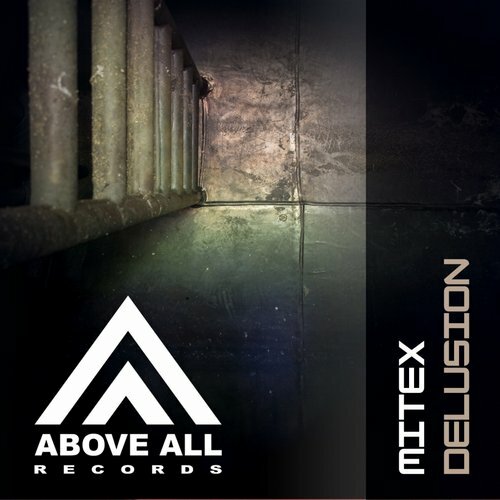 It is time for the debut release of Mitex! 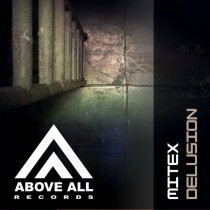 “Delusion” is a Trance track with a combination of tech, psy and hard Trance combined in a great track. He recently released his first remix for Alex Shore which gained support by Aly&Fila in their FSOE Radioshow. Diego Morrill has turned “Delusion” into a Progressive track with a deep bass and kept the dark vibe from the Original mix.